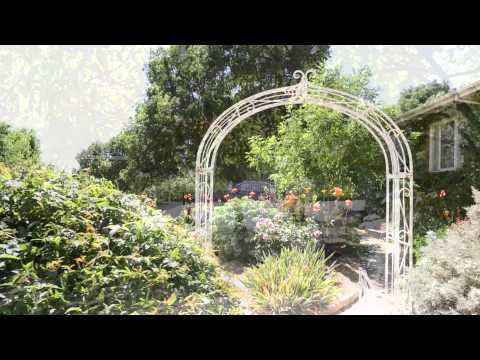 If you are looking for a unique and peaceful location to host your next conference or retreat, consider Lancefield Guesthouse. Adjoining Lancefield Guesthouse is the newly built Lancefield Conference Centre that can cater for up to 40 people. All necessary audiovisual equipment is readily available and catering packages can be tailored to suit your conference needs. With excellent natural light, heating and cooling, the conference center provides a comfortable and relaxing environment to talk business and run events. There is also all necessary electrical equipment available, including Wi-Fi, data protectors, flipcharts, whiteboards and lots of power points. Not only is the function facility surrounded by scenic gardens and breathtaking views, there is also a beautiful conservatory area connected to the conference room, where you can enjoy morning and afternoon tea, as well as lunch. With many years of cooking experience, it’s easy to see why Kate’s homemade finger food, meals and desserts receive superb feedback from guests. Owners Kate and Peter understand that no two businesses are the same and offer tailored catering packages to suit each event. Guests are welcome to stay on-site and ample parking is available at all times. The Lancefield Conference Centre is also an ideal location for any celebrations such as family reunions, weddings and birthdays. With plenty of intimate indoor and outdoor spaces to choose from, the Lancefield Conference Centre will make every special event memorable and unique. Whether you’re visiting for a conference, work retreat, wedding, reunion, birthday, or business meeting, Lancefield Conference Centre will provide your next event with premium service at an affordable rate.